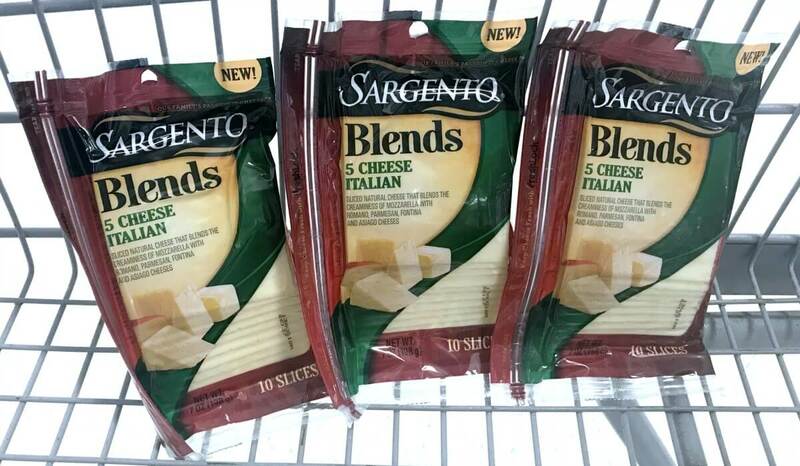 New $0.75/1 Sargento Blends Slices Coupon & Deals! 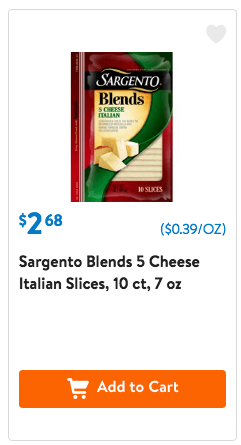 Walmart sells the Sargento Sliced Blends for $2.68 making them $1.93 after the coupon. Costco: Hot Deal on Zebra Retractable Pens, 40 ct – $0.10 per Pen!